It’s not often that I get to drive something that really turns heads. A new Porsche 911 GT3… No. McLaren P1? Hardly. This is something very special indeed (and something that’s just about impossible to find on the streets of Vancouver.) It’s the Steyr-Puch Pinzgauer. Those who know the name are already familiar with its quirky Vanagon-on-steroids appearance or its military heritage, and some may even know that it sports a completely unique and innovative chassis design that has never been replicated, or that it shares a shred of heritage with the aforementioned German sports car brand thanks to its air-cooled motor. 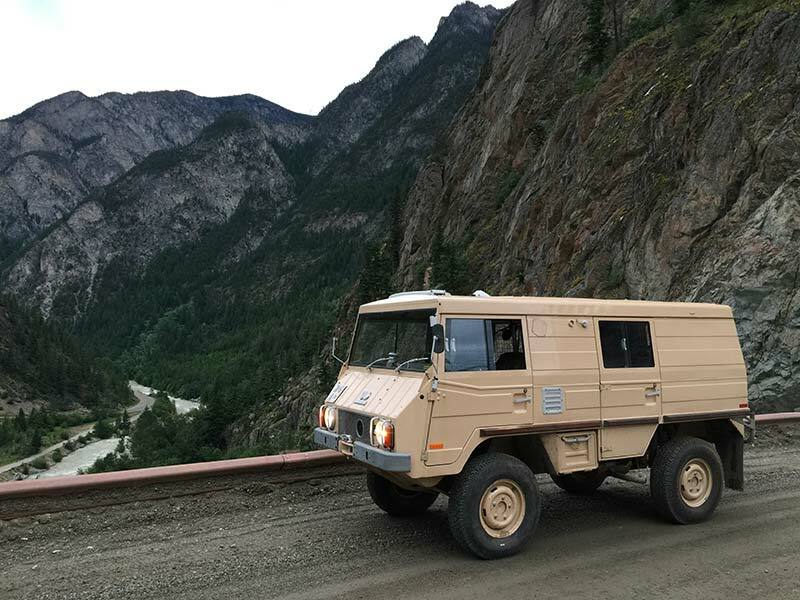 This particular example is one of two Pinzgauers owned by Ruedi Pletscher of Vancouver Island, who brought both of them home in the early 2000s and set about restoring them, right down to bringing each nut and bolt to better-than-factory spec. Ruedi, a now-retired aircraft mechanic who came to Canada from Switzerland over 30 years ago, was kind enough to lend me this Pinzgauer after I lamented at the sale of my Land Rover Discovery earlier this year. He quipped as I was handed the keys “I’m glad you’re finally choosing a real 4×4.” How right he was! 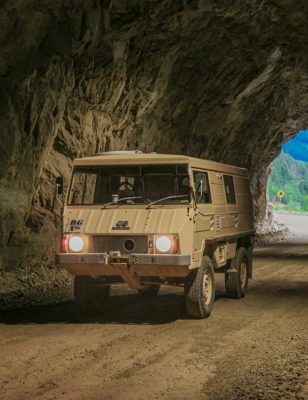 The Pinzgauer was developed in Austria in the late 1960s as a replacement for several light-duty vehicles and to compete with American Jeep imports. 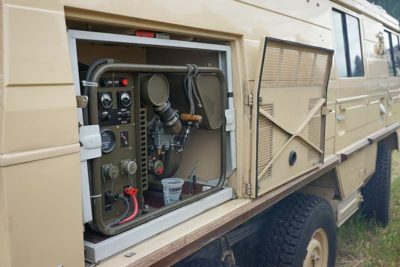 Military and other customers demanded an extremely capable 4×4 that would serve several purposes, such as ambulance, troop carrier, flat deck truck and other roles. 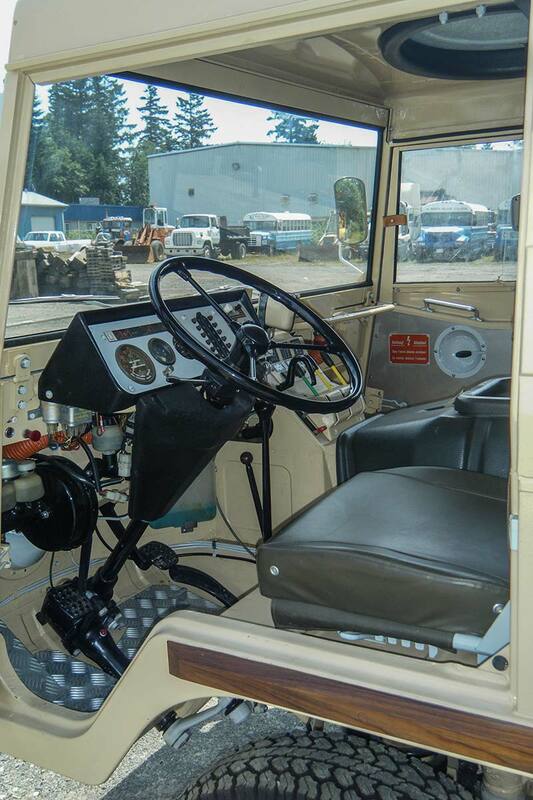 The hard-top (K designation) models that Ruedi built both started life as radio trucks. After many months at the design stage, the first models rolled off the line in 1971. 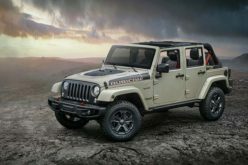 The result was one of the most capable and reliable off-road vehicles ever imagined. A unique powertrain design has the motor, transmission, transfer case and axles all rigidly connected to each other via a central “spine” on which the body rests. This spine also houses driveshafts and other moving parts. 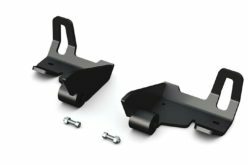 Each axle has independent suspension with portal hubs, but is designed to pivot at the differential. 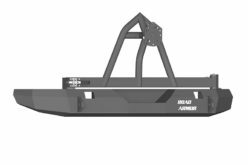 This results in a sort of independent-solid axle. Each diff is connected to a hydraulic actuator that locks it fully, and the transfer case has a low gear that allows the Pinzgauer to use full engine power at only 4 km/h. 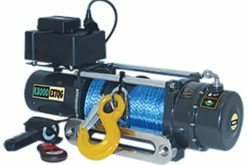 This means that it can tow upwards of 11,000 lbs – although not at anywhere near highway speeds. Many would not expect this little vehicle to be so capable, but thanks to efficient use of space with cab-over configuration, some models can also carry up to 10 passengers. 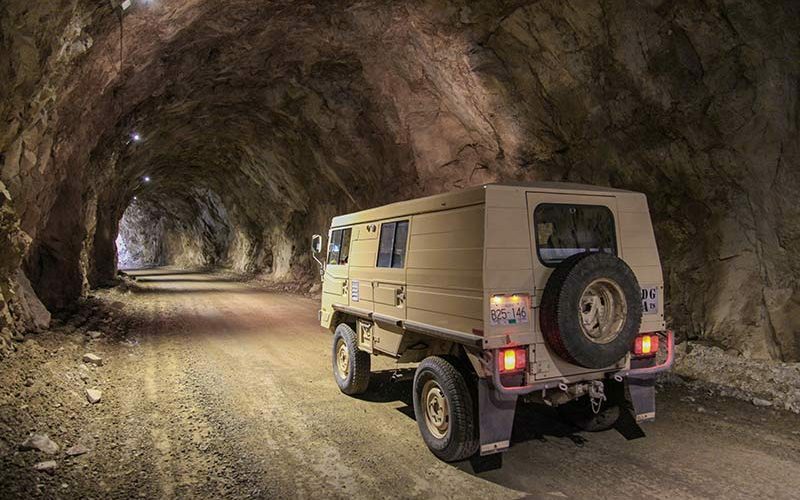 The clever design of the Pinzgauer as a highly capable and well-equipped rig makes it the perfect off-road travel vehicle. I had the pleasure of taking a couple of trips this summer, covering over 1,200 km on dirt and pavement, from the far reaches of the British Columbia interior to the other side of Washington state’s Cascade range. 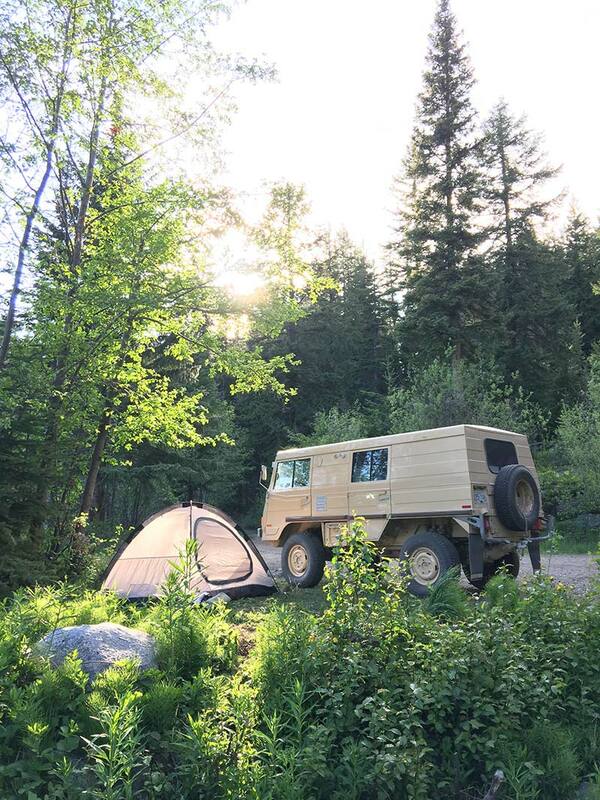 What I found was that the Pinzgauer welcomes anything you throw at it – if you’re patient, that is. 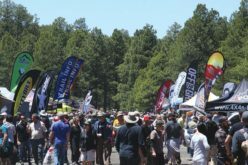 Pavement is not a problem (although 80-something horsepower means you’re hiding behind trucks in climbing lanes) and at 110 km/h – maximum speed – it handles remarkably well for a 45-year-old truck with no power steering. Just make sure you have comfortable ear protection because there’s no insulation and you’re basically sitting on top of the engine! For the first leg of my trip, I set off with some friends toward the Bridge River valley. All of the roads to Bridge River country are standard bumpy logging roads, but the independent suspension soaked up all but the harshest ruts. We managed to play around on the (currently dry) bed of Carpenter Lake, which BC Hydro has let drain in order to do some maintenance. There are lots of great sand pits and ruts to explore. Camp setup was easy thanks to the built-in storage in the back of the Pinz, and access to the interior through the markedly square doors. The flat load spaces left me wondering why contemporary “sport utility” vehicles aren’t designed for utility. My second weekend in this machine was a 700-km round trip with friends to Plain, Washington for the ever-popular Northwest Overland Rally. There, we met up with Ruedi in his other Pinzgauer, a matching 712K 6×6 model. This one is his pride and joy and has been equipped with a specially-mounted Warn winch, roof-top tent with custom roof rails, and ARB fridge/freezer (among other mods). 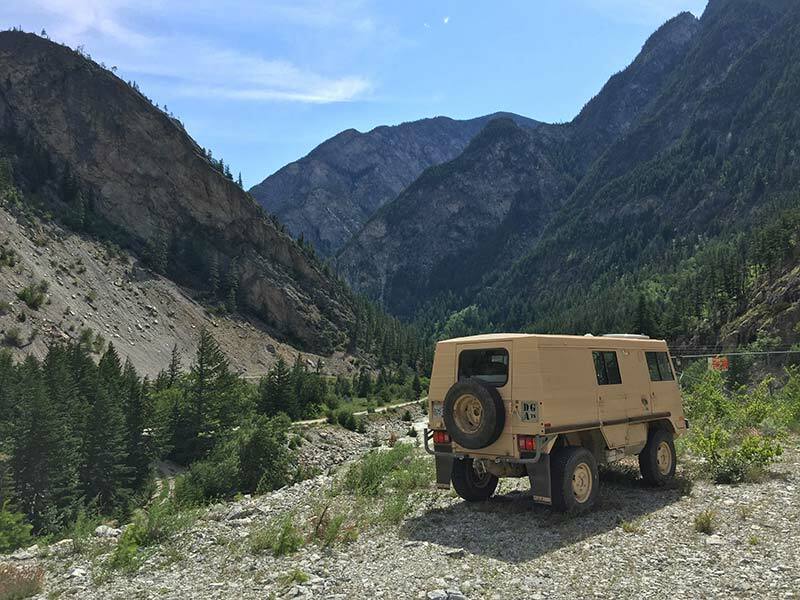 Seeing his 6×6, you’d never guess that a Pinzgauer wasn’t meant for overland travel! 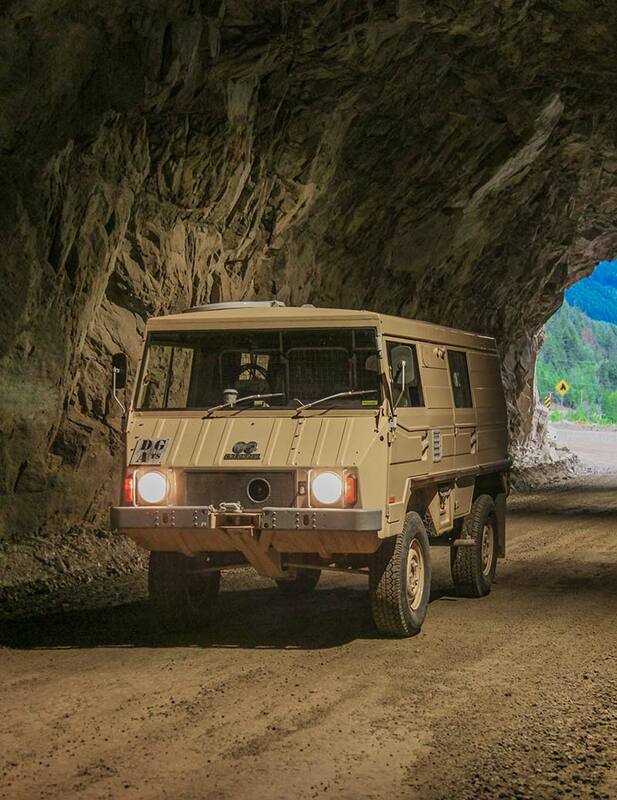 The Pinzgauer has been growing in popularity in North America in recent years, probably due to rolling eligibility in the US for 25-year old imports. They have been manufactured on and off for military use for decades and more recently sported a modern VW TDI powerplant in the same familiar chassis, and are especially useful to British forces who have proven them in desert service over the last 15 years. 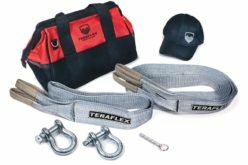 Their legendary capability combined with relative reliability make them a popular choice for militaries and emergency services all around the world. 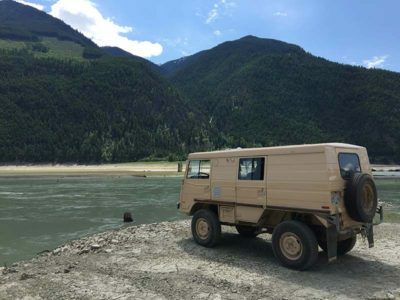 When I first met Ruedi in 2002, I’d never heard of a Pinzgauer before, but check out Instagram today and you’ll find a few “famous” ones around the world that have been kitted out for sustained off-road travel.